Leading Manufacturer of single pass wire drawing machine, jewellery wire drawing machine, jewellery draw bench machine, gold bull block wire drawing machine and silver bull block wire drawing machine from Ahmedabad. 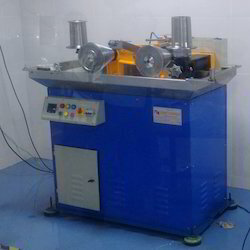 We offer Single Pass Wire Drawing Machine to our clients. We offer Jewellery Wire Drawing Machine for our precious customers. The offered machines are characterized by a compact design and are very easy to install. Owing to their outstanding design, these machines offer unmatched performed. 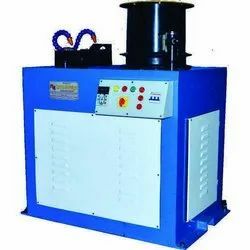 These machines are made available at competitive prices. We offer Jewellery Draw Bench Machine. 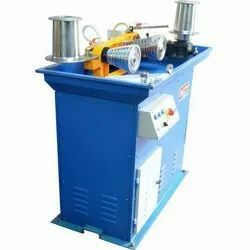 We also introducing draw bench for fine pipe bench drawing machine as per customer requirement. It can bring down to as per desired size like. This is best model available to us. We offer Gold Bull Block Wire Drawing Machine. These machines are wide uses in the process of making hollow jewellery process. We offer Jewellery Wire Drawing Machine. 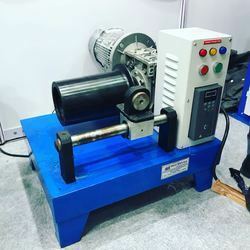 This machine is manufactured under the supervision of skilled professionals in compliance with the international quality standards using the best quality raw material. 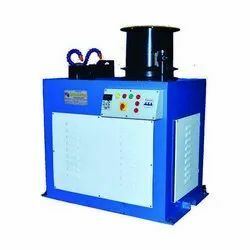 The offered machine is available in different specifications and can be customised as per the precise needs. Clients can avail this machine within the promised time frame. 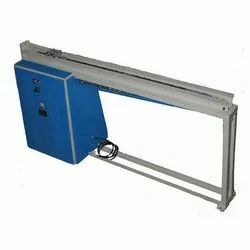 We offer Jewellery Wire Drawing Machine for our treasured customers. The offered machines are designed with precision and deliver optimally in terms of quality and performance. These machines are known to be energy efficient and prove to be highly cost-effective. We offer Silver Bull Block Wire Drawing Machine to our clients.